Batanes is one of the provinces in the Philippines I never thought I would be able to see. Growing up, I would only hear of it from weather reports using it as their reference to point the location of a storm. It's true that the airfare is too expensive compared to other domestic flights. You can even buy 3-4 sale tickets to Hong Kong with the money you'll spend for a regular airfare going to Batanes. Sure I love going back to Hong Kong, but I will never pass the chance of visiting Batanes even for once in my life. And so we decided to pick Batanes as our destination for our first wedding anniversary celebration. I'm sharing with you some tips based on our trip. We don't normally book through travel agencies and prefer to do the trip on our own. Since it's our anniversary, we have our trip arranged through CNM Travel & Tours all complete with airfare, accommodation, guided tour, entrance fees and full board meals. Never mind the more expensive option, who needs stress on your special day? Batanes, being an archipelago province can only be accessed by plane. I've asked our guide if it's possible to go there by boat from the nearest province, but as of the moment only a few local flights can take you there. 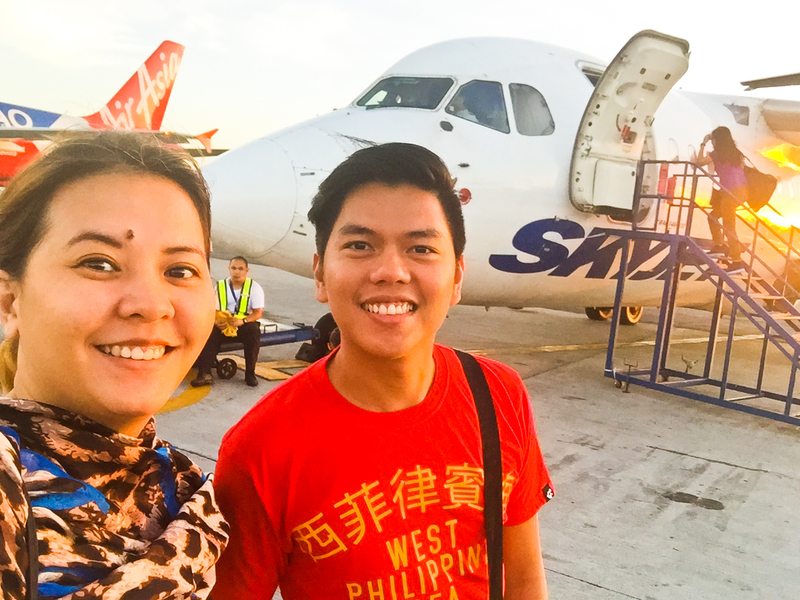 As of this writing, I only know of SkyJet, Philippine Airlines and Wakay Air plying the Manila - Basco (capital of Batanes) route. There are also available flights from Tuguegarao like Sky Pasada. You can have your trip arranged via a travel agency in Manila (or from where you are located that offers Batanes tours) or from local travel agencies in Basco. We saw some tricycles around Basco and Sabtang Island but I'm not sure if you can hail them like we normally do in other places. Most of the time, they are pre-booked for smaller tour groups or if you want a service to and from your hotel. You can also rent a bicycle (or maybe a motorcycle) to get around the small town but we decided not to as we prefer taking a rest in our air-conditioned room after a long day in the hot sun. Most of the accommodations in Basco are Inns or Pension Houses. 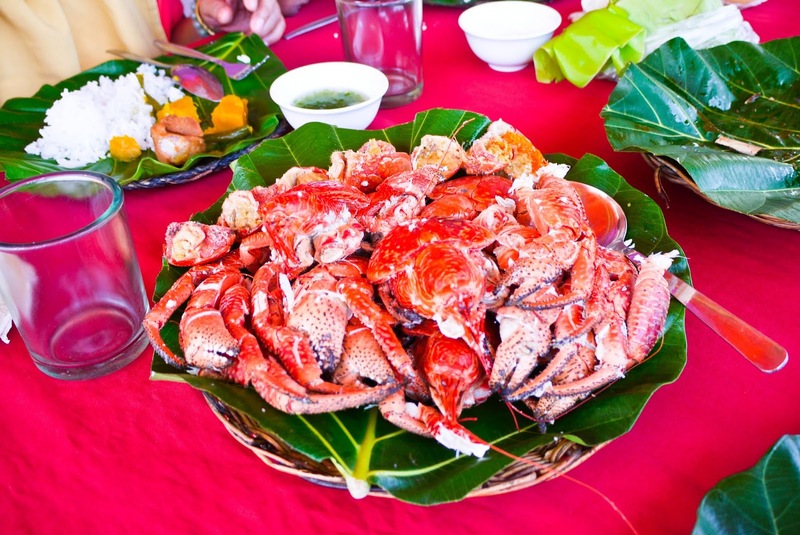 There are the more expensive ones like Batanes Resort and the famous Fundacion Pacita. 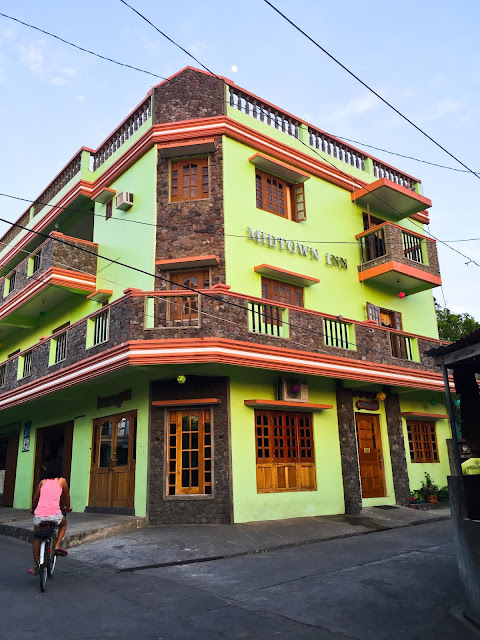 We stayed at Midtown Inn which is a pretty decent hotel with acceptable internet connection, adequate size rooms and very welcoming staff. And did I mention they serve extremely generous portions for breakfast, lunch and dinner? Midtown Inn is around 3 minutes drive to the airport. You can actually walk going there if you aren't carrying heavy stuff. A lot has improved in Batanes in a span of 1 year. I was exchanging stories with my friend, Jego who went there last year and she was surprised that a lot of establishment has opened up in Basco. 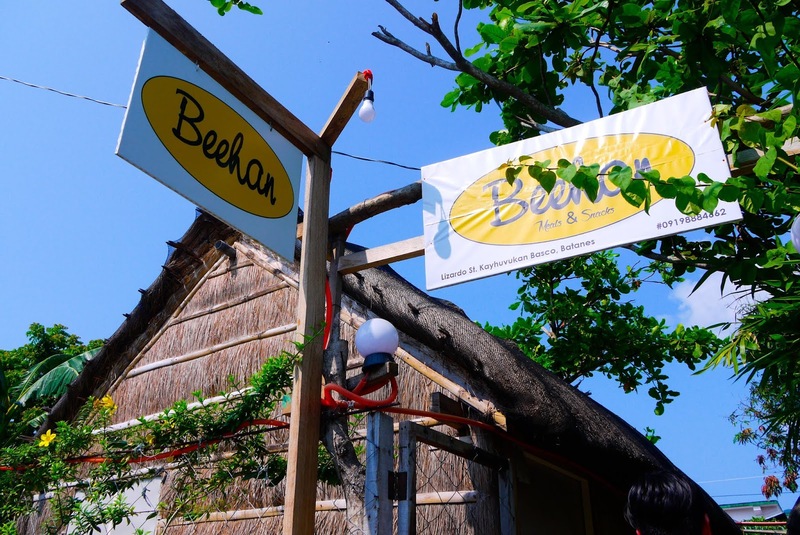 There's Beehan which is open all week from 8am-8pm. It is just a short walk from our hotel and we got to sample the fried camote (which is a staple root crop in Batanes) and halo-halo. Our lunch was catered whenever we were on a whole day tour. One was by the beach somewhere in South Batan and on our second day we had lunch at Morong Beach in Sabtang Island. If you're a foodie, don't expect too much with their dishes as you might have tried them in other places you've been too. 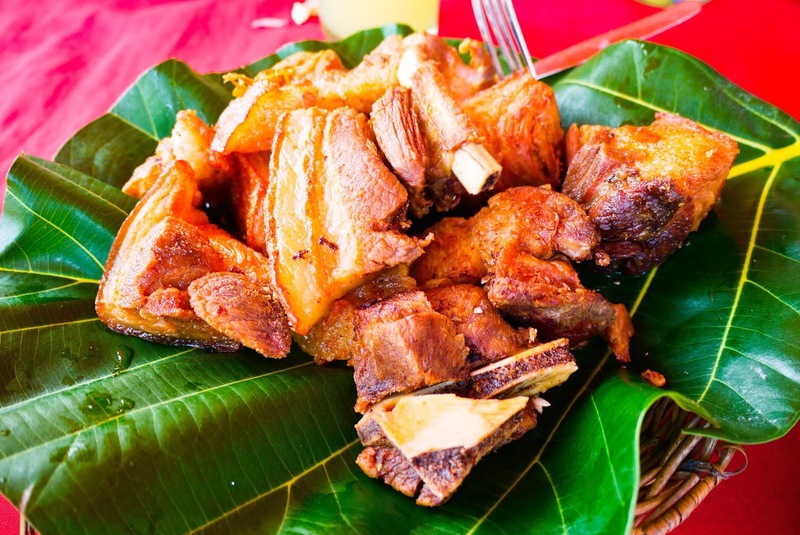 They have Luñis, which is just a deep fried pork except that it was cooked on its own oil. Coconut Crabs are also popular in Batanes but I've read that they're already endangered. Nevertheless, our group still ordered it for lunch. (I know, I know... and I feel bad about this). We paid additional 150 each (we were 9 in the group) for this and it's not even malaman. Still prefer the alimango and alimasag though. For the 3 nights we stayed in Batanes, we experienced dining at the hotel, at the Octagon Bed and Dine (which has a pretty strong internet connection) and an arranged dinner by the Basco Lighthouse for our anniversary. Surprisingly, there is no central market in Basco. Families can sustain their own food so there really is no need for one. You'll find most produce being sold either at small stores or at their backyards. We were able to purchase 3 kilos of Camote and they were bigger than regular mangoes! 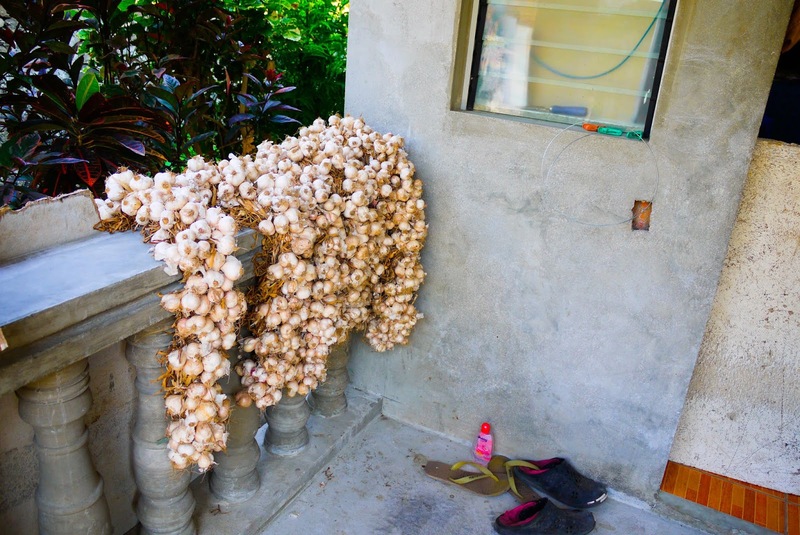 The garlic here, though smaller from what we import from Taiwan, is more fragrant. They also have dried flying fish, etc. The Ivatans are big on turmeric so they have turmeric powder and turmeric flavored polvoron! We also got to sample their turmeric rice during one of our lunches. 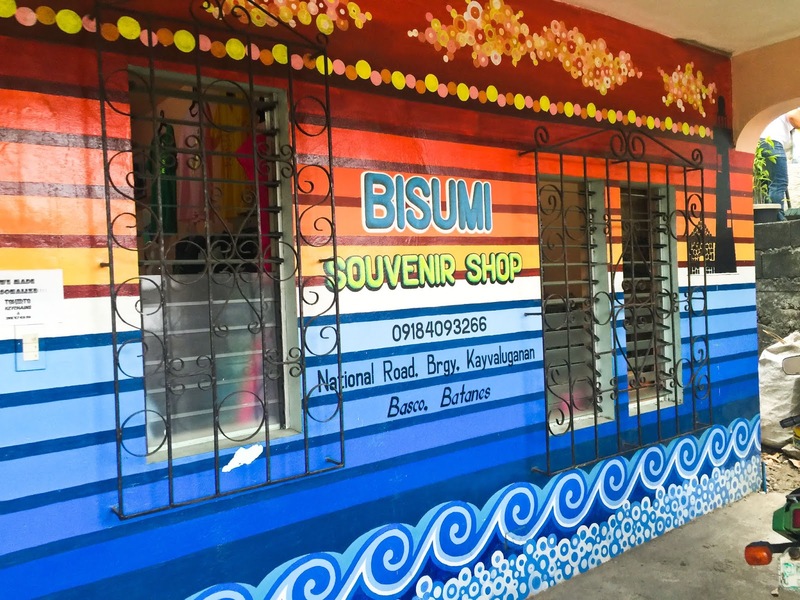 Of course, you can buy souvenir shirts, magnets, keychains and other handcrafted stuff from some tourists spots and these souvenir shops in Basco. And if you were too busy touring around, you still have a chance to buy some souvenirs at the airport. 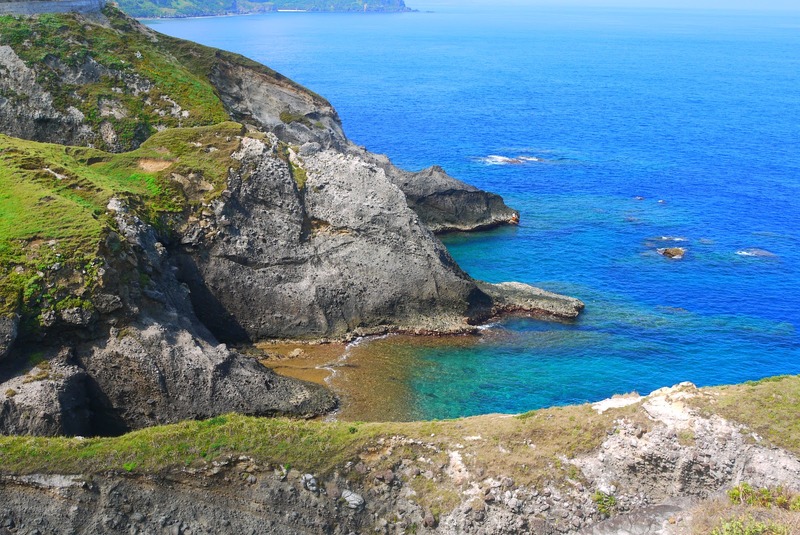 April is one of the hottest months in our country so expect you'll experience the same in Batanes. Just wear comfortable clothes and don't forget to bring sunscreen. But during the cold months of December-February, temperature can drop as low as 7 degrees. Sea was calmer during our visit so we didn't have a hard time crossing to Sabtang Island. 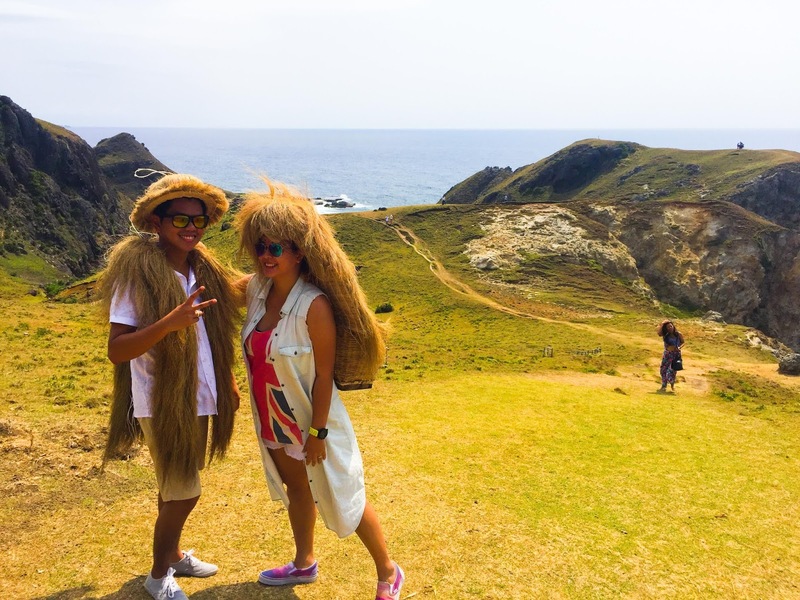 The people of Batanes are called Ivatans while the outsiders, like us, are could Ipula. 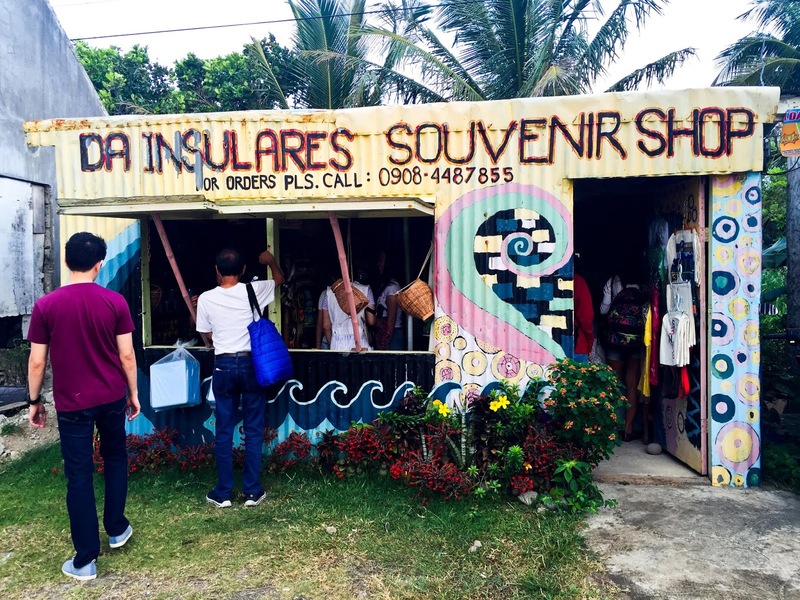 An Ipula may do business in Batanes but can never buy a land unless he/she marries an Ivatan. 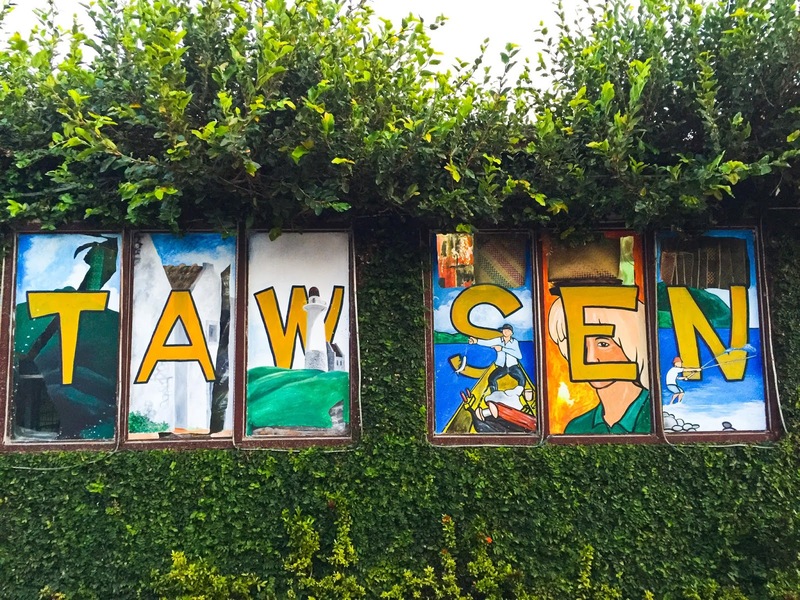 The main language spoken is Ivatan but most of them (or those we've talked to) can converse well in Tagalog. 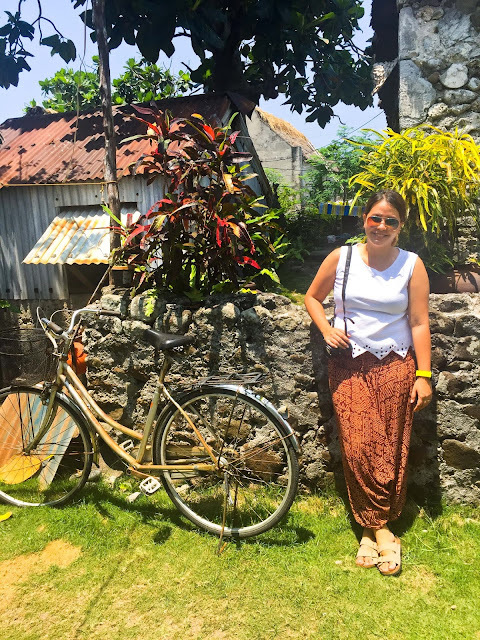 Batanes is popular for having stone houses but you will be surprised that only a few of these "authentic" houses remain. Some houses, which were made to look like the authentic ones has already a mix of stone and cement. We got an Edge signal the entire time (we are Globe subscribers) so we just rely on the hotel's WIFI to post Instagram-worthy photos. Hehe! Because of their small population (16,604 as of 2010) they almost know each other especially in Sabtang Island where there are only around 1,600+ inhabitants. They are very hospitable and courteous so expect to be greeted by locals when walking around. No malls, fast food chains and bars (they have some videoke bars though). If that's what you are looking for, then Batanes is not for you. 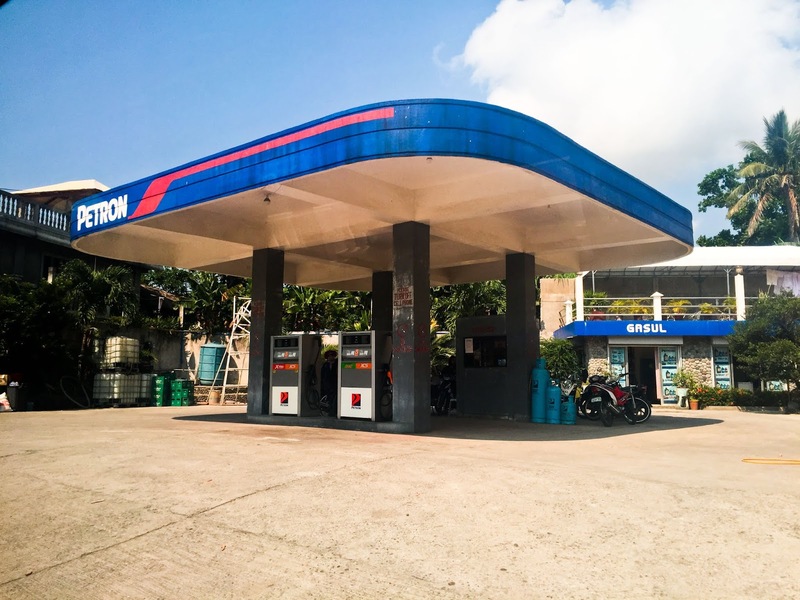 There is only one gas station (Petron) and 2 banks (Land Bank and PNB) in the whole province and are located in Basco. 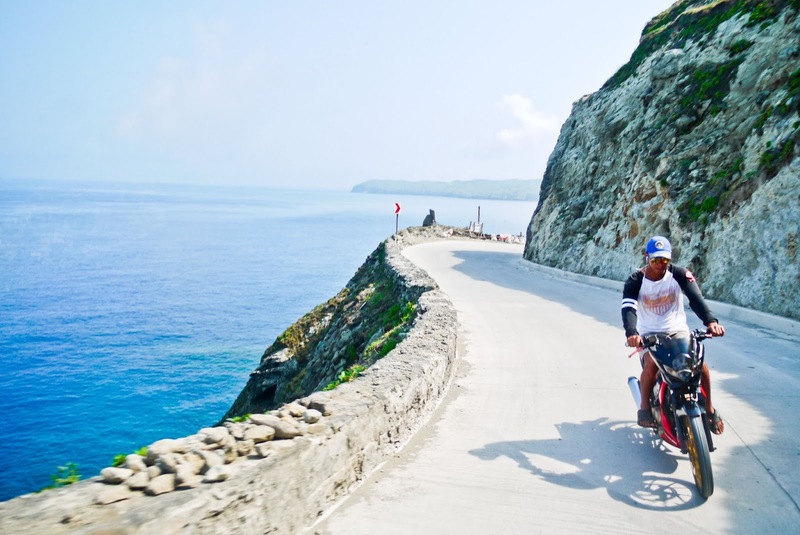 Batanes is not as underdeveloped as you may think because of its location. We were in awe of their newly constructed national roads. While driving, you will see a lot of "Blow Ur Horn" signs on every sharp curve. They also have LBC and JRS Express in Basco. 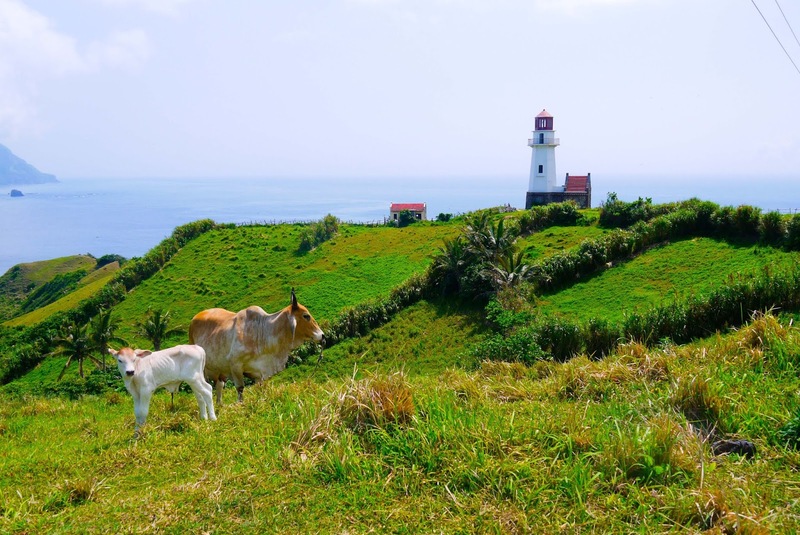 So that is basically what you can learn about Batanes but it's not enough that you read about it, go ahead and book a flight ASAP!